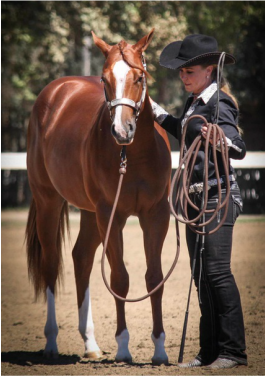 SPHC lost a member and the California Paint Horse industry lost longtime supporter Sandee Proctor. 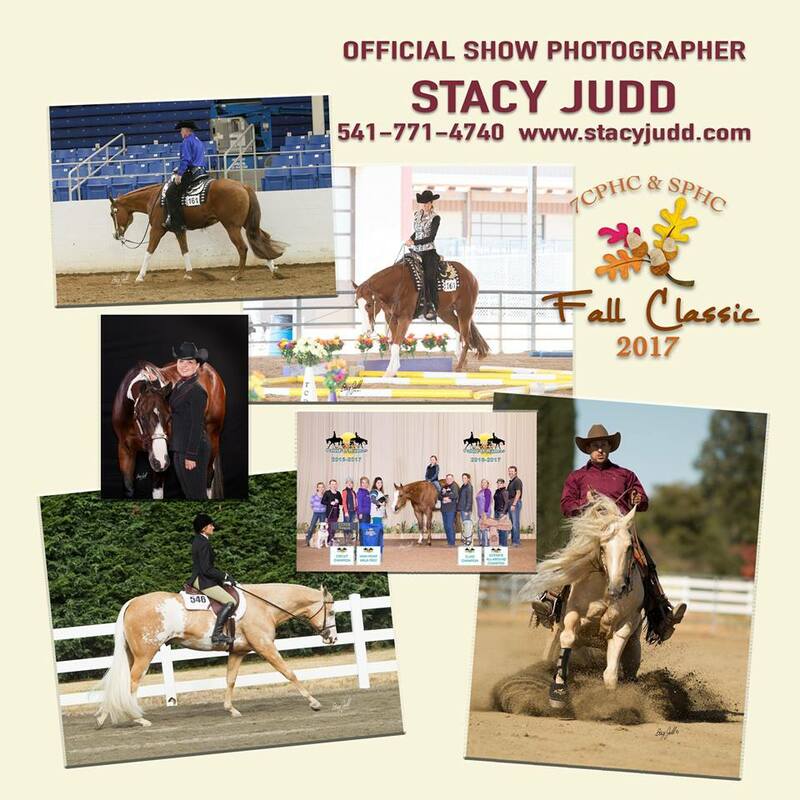 In honor of the memory of Sandee Proctor, SPHC has created the Sandee Proctor Sportsmanship Awards to be given to one trainer, one amateur and one youth at our Fall Classic horse show. Sandee will be greatly missed. 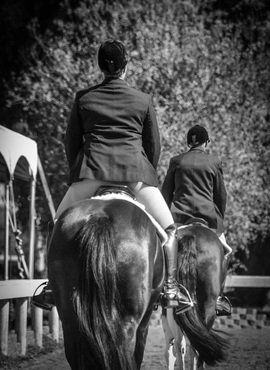 Thank you for photographing our show!